Get the most cost-effective solution for storing perishable foods with convenience! Crafted using state-of-the-art technology, Lloyd Chest Freezers incorporate high quality compressors along with innovative features that guarantee long-lasting freshness. 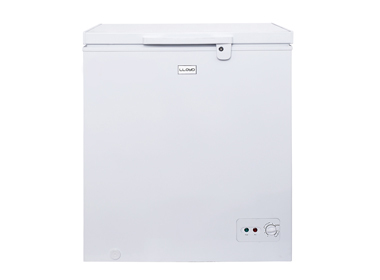 Check out the Chest Freezers by Lloyd available in different capacities.